(SCOTTSDALE, Ariz.) Wow. That’s the only way to describe the world’s greatest polo party which took place for the seventh time on November 11th and 12th at WestWorld of Scottsdale. *New concepts were successfully incubated such as the debut of “Fried & Fizzy,” a pop-up restaurant featuring the unusual culinary combination of fried chicken and champagne. The joint venture between M Culinary and the Bentley Scottsdale Polo Championships had big sales, so much so that it may lead to an expansion of the concept beyond the event. The weekend also enjoyed several other firsts including performances by the Southwest Shakespeare Company, Phoenix Opera, hip-hop artist Ali Tomineek and Red Bull skydivers. On Saturday 7 DJ’s or bands were playing at the same time throughout the venue and a new fan favorite was created too, World Arm Wrestling Champion Travis Bagent. He took on all comers in one competition, hosted some of Arizona’s best in another and concluded the day arm wrestling a bevy of local and national elected officials, business leaders and celebrities including Daytona 500 Champion Kurt Busch. Overall the event solidified its mark as being the most attended polo event in the United States and best-selling champagne event in the state of Arizona. This year also marked the first time the greatest American polo player of all-time, Mike Azzaro, played at Wells Fargo Private Bank Field at WestWorld. He was part of the winning Barrett-Jackson Aspen Valley Polo Team, along with Melissa Ganzi and Ashley Busch, that captured the event’s signature Molina Cup for the third consecutive year. They defeated the first time visitors, the Monte-Carlo Polo Team sponsored by Bentley Scottdale, 11 to 8. Other exciting matches on Saturday and Sunday also saw Evan’s Furs’ Polo Azteca prevailing in a Saturday match against Northwestern Mutual’s Santa Barbara team 8 to 5. Then Talking Stick Resort & Casino’s Arizona Polo Club defeated Molina Fine Jewelers’ Seattle Polo Club 7 to 3. Saturday concluded with SOHO Scottsdale beating Stick & Ball in the Women’s Sunset Match. On Sunday, the ladies representing Talking Stick Resort & Casino’s team proved to be victorious in the Battle of the Sexes match, honoring the late Sunny Hale, beating Scottsdale Maserati men’s team 6 to 5. The day concluded with Stella Artois’ St. Moritz Polo Team defeating Bentley Scottsdale’s Clogau Wales Polo Team 7 to 6. “Whether it’s the next Phoenix Open as one of our guests called it this weekend, or ‘the best polo event in the world,’ as the Captain of the Wales Polo Team does, there’s no doubt that this year was a record one for the Bentley Scottsdale Polo Championships, and the moment that saw the event truly become a spectacle like few others,” The Polo Party’s Co-Founder Jason Rose said. “Bentley and polo go together and we see so many of our clients coming here year after year. We also like to show the audience the latest and greatest Bentley models available like the Bentley Bentayga, the fastest SUV on the market that hit this year. The Bentley Scottsdale Polo Championships is growing every year and is getting better as well. 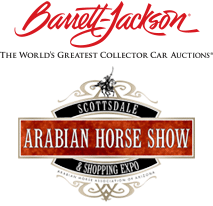 It’s fun for sure and many clients are already asking us to send them invitations for next year’s event,” Bentley Scottsdale General Manager Beli Merdovic said. 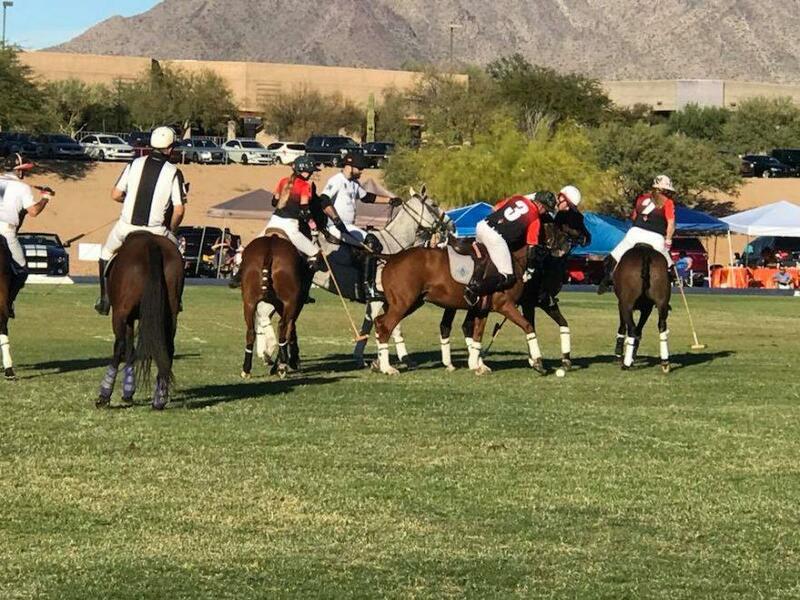 For more information about the just concluded Bentley Scottsdale Polo Championships: Presented by Stella Artois, or for details on 2018, please contact Jennifer Parks-Sturgeon at the contact information above.